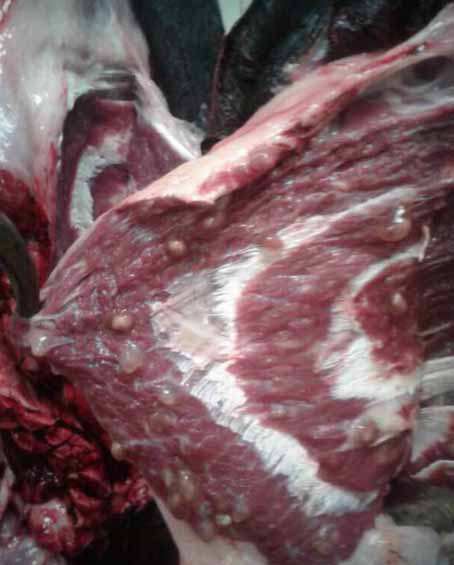 THE Minister of Lands, Agriculture and Rural Resettlement has warned people buying and selling meat from cattle affected by a tick-borne disease that they face arrest. Minister Perrance Shiri said this following reports circulating on social media that villagers are selling meat from cattle that would have died of January Disease which is also known as Theileriosis, to butcheries at cheap prices. 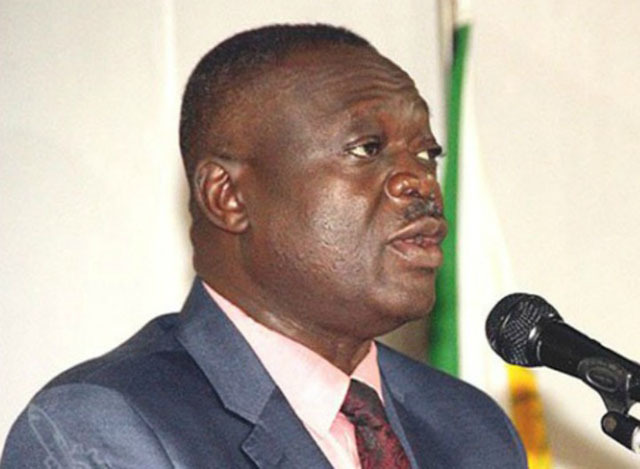 “The ministry received reports of villagers selling cattle affected by January Disease to local butcheries and I want to reiterate that the law will catch up with them soon,” said Minister Shiri. “We are aware that villagers have lost their cattle since December last year but people’s health is more important that they must not risk life in order to get the few dollars offered by butcheries. “Both farmers and buyers of these cattle will be arrested and face the wrath of the law if caught so let them be warned and consider people’s health first. “We are urging farmers to take their cattle for dipping and report to veterinary officers quickly for help whenever they discover symptoms of Theileriosis,” said Minister Shiri. Messages circulating on social media suggest that villagers in areas like Buhera in Manicaland province and Musana, Bindura in Mashonaland province lost their cattle to January Disease and are finding their markets to dispose of the meat. The prices for selling the carcasses range between $50 and $80 and they are delivered in towns during the night. At least 2,000 cattle have died of January Disease between December and March. The government has blamed the deaths on lack of dipping chemicals and fake chemicals on the market.